Author: A Trillion Games Ltd. 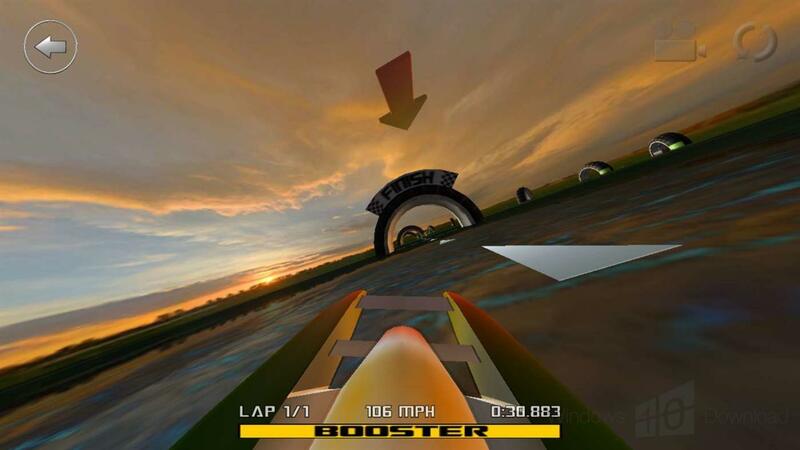 Challenge other human players in a global, neck-breaking boat race at 200 Mph! Who is the top pilot worldwide? 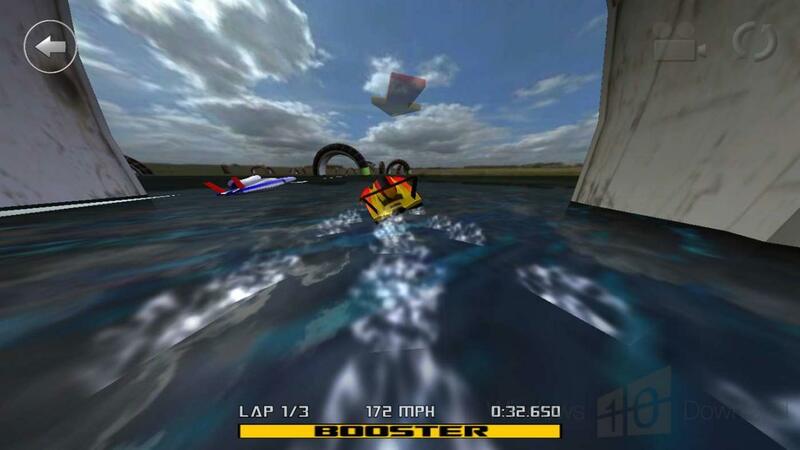 Paint your powerful speedboat with your favorite colors and test your pilot skills on 100 different tracks. Race in two different categories (amateur or expert), or relax performing free roaming stunts. Browse the global leaderboards and admire the beautiful boat paint designs from other human players. Select the input control method that better suits you from keyboard, mouse, touch (requires touch screen) or device tilting (requires accelerometer). Realistic 3d physics, smooth 3d rendering and four different camera modes.